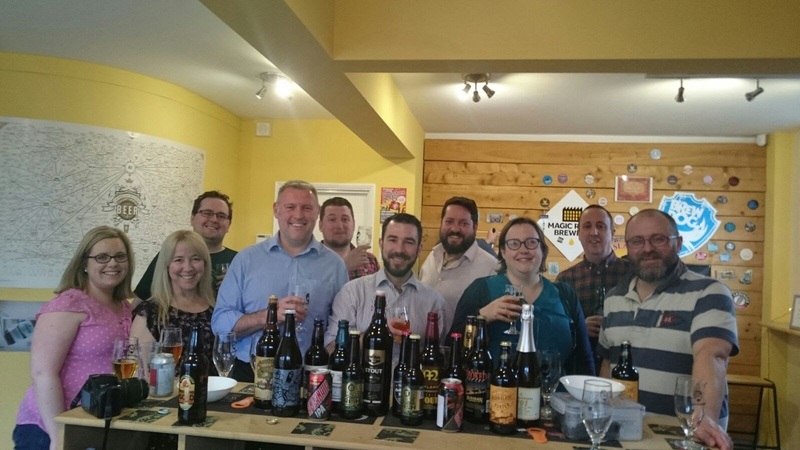 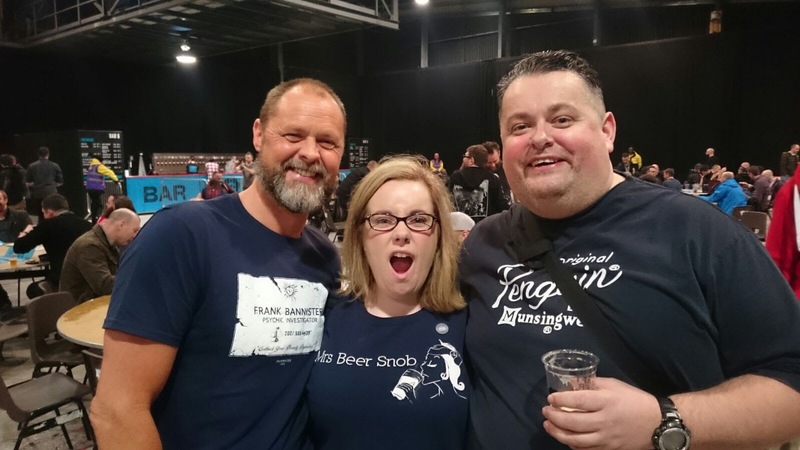 In this latest episode of the Irish Beer Snob podcast, the dynamic duo recall their trip to the UK, where they visited Aberdeen, Edinburgh and London via Essex. 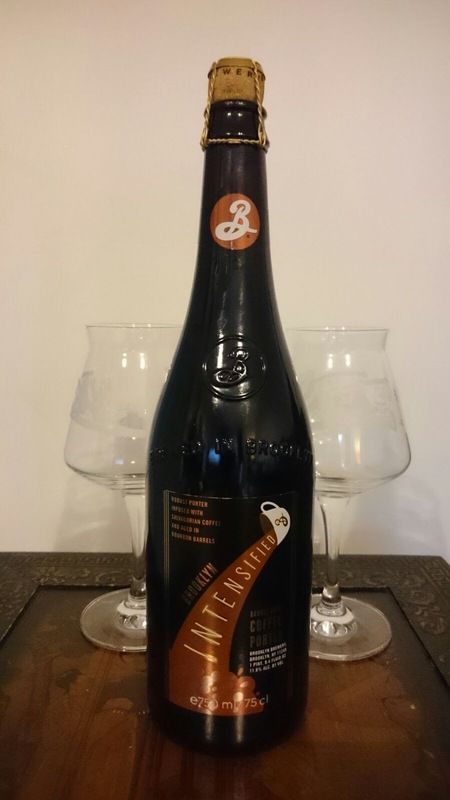 All the while they are supping down a Brooklyn Brewery special, Intensified Coffee Porter to celebrate their 20th Episode, and 7th Wedding Anniversary. 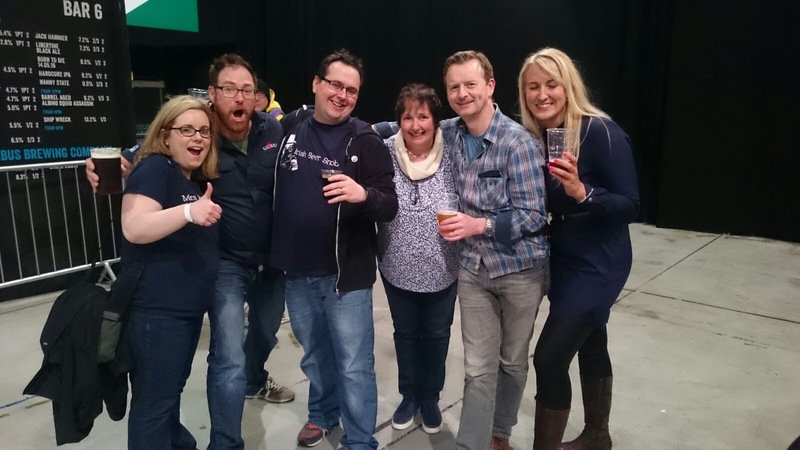 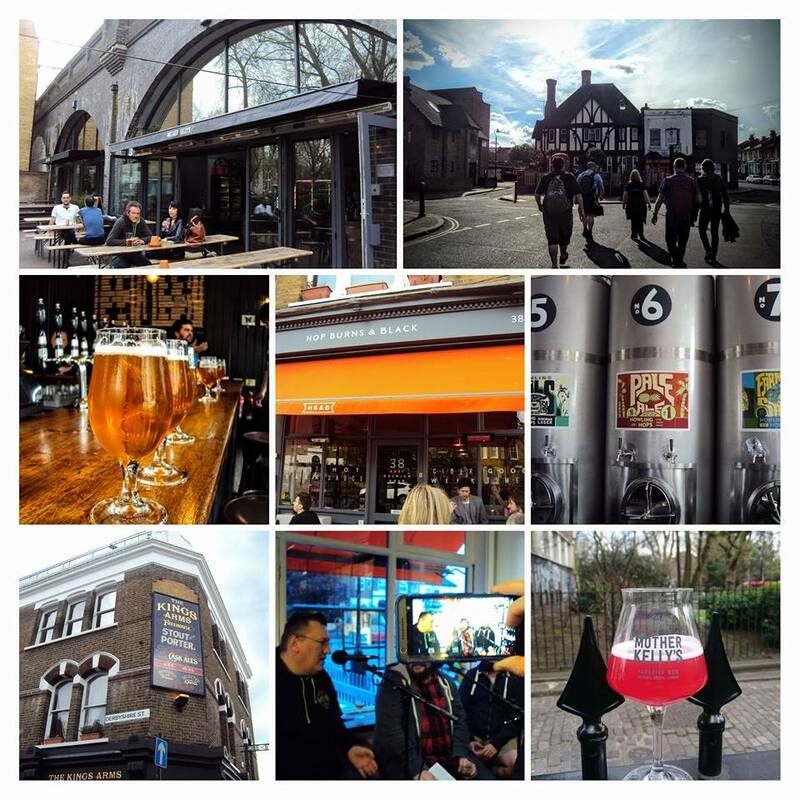 The gang cover our their exploits at the Brewdog Equity Punk AGM – where they met up with a number of twitter fans, and had a rip roaring good time. 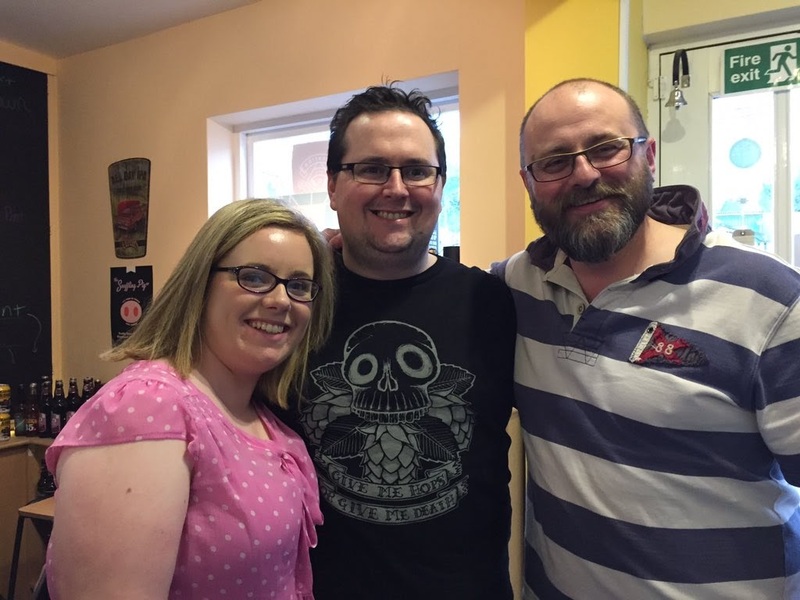 The details on the 2 current crowd funding operations going on at the moment in the Irish Beer Scene. 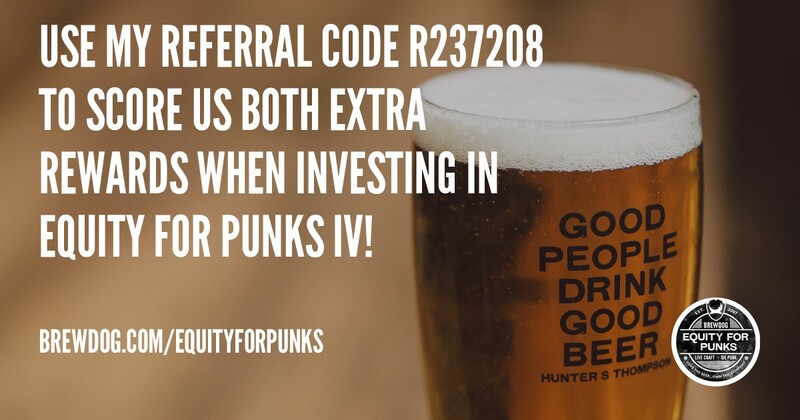 And be sure to stick around for an interview with Bill Covaleski of Victory Brewing.